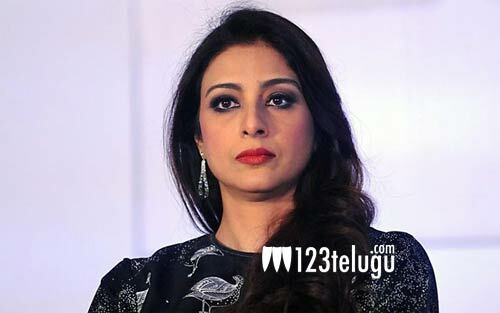 It’s been almost a decade since Tabu has done a Telugu film and it looks like she’s set to be back and how. The talented actress who’s just celebrating a gross of Rs 150 crore in China for her Hindi film Andhadhun is set to be seen in a very important role in actor Allu Arjun’s upcoming film with Trivikram Srinivas. Apparently the director managed to impress the actress with the narration and she signed on to be in the film after quite some convincing. She begins shooting in May. We hear she’s in talks for another film as well and the announcement will be made soon.